LOCATED IN THE HEART OF THE RIVIERA, THE DOORS OF CANNES AND GRASSE, THE CITY OF PERFUMES, THE GOLF OF SAINT DONAT WELCOMES YOU ALL YEAR. Born of the pen of Robert Trent Jones Junior and the know-how of the Benedetti Group, this magnificent par 71 of 6031 meters will delight you with the diversity of its layout and its landscapes raised. 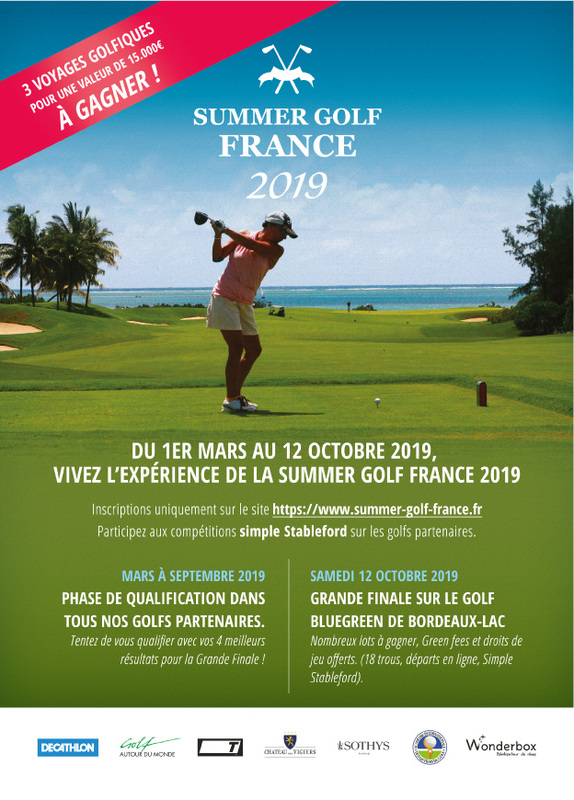 A Practice of 24 positions, a Compact Course 9 holes, 3 Greens of training, Professors of talent, a Proshop of 100m ², and its Restaurant “La Closerie”, will complete these high quality facilities. The authenticity of a domain full of history. The privilege of an ideal geographical situation between sea and mountains near Cannes and Grasse. The pleasure shared by a deliciously undulating course, embellished with curves and obstacles without artifice. Everybody has their favourite courses and their favourite holes.This is one of mine where the difficulty on holes ranges from easy to maddeningly difficult. Well kept fairways and greens,, even in the height of summer and a 19th in a delightful location. I recently stayed in Grasse and played golf on a few local courses. My partner and I are keen players, generally I play between 2 and 4 times a week, my partner less. 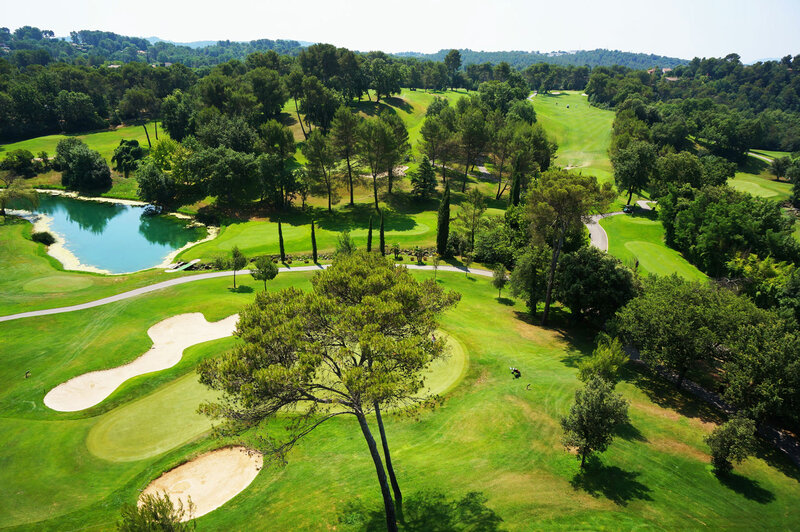 We enjoyed golf de Saint Donat very much, however we felt that the fairways and bunkers were not in good condition, when compared to the greens which were excellent, true and fast. We really liked the clubhouse pro shop and terrace bar.